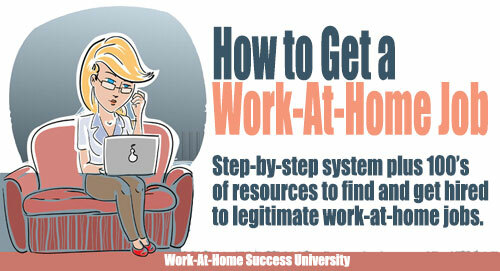 Thinking of getting a job working at home in online transcription? Professionals in many different industries regularly outsource audio and video transcription, making it one of the top legitimate online job opportunities. 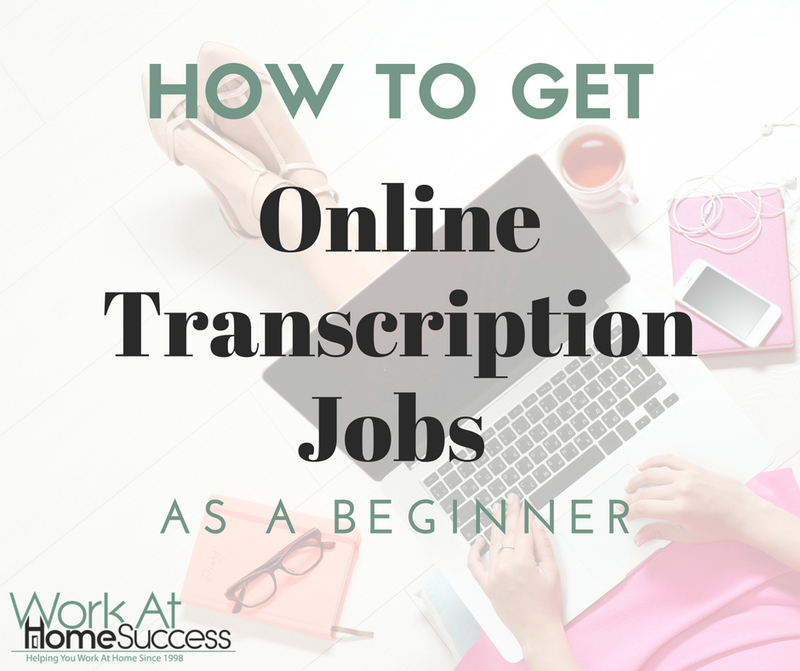 Here I’ll cover several different sources for finding transcription jobs online, as well as some pointers for getting hired – even if you have little or no experience. Don’t feel discouraged if you don’t get hired by the first company you apply to. 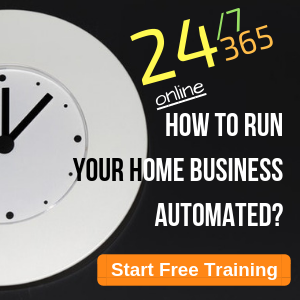 There are hundreds of transcription agencies – and besides that, thousands of companies in many different industries – that need help with transcription on a part- or full-time basis. Keep in mind that just because a transcription company doesn’t have a jobs page, it doesn’t mean they don’t need the extra help. However, you can often find better opportunities by Googling “transcription services + location” (for instance, “transcription services palo alto”). Be sure to target your location-oriented keyword searches variously at international, national, and local levels. This will turn up a lot of gems that don’t usually come up on a standard Google search. Also, keep in mind that some companies specialize in specific types of transcription services: general, medical, academic, legal, entertainment, and so on. Some post-production agencies and video captioning services hire beginner transcriptionists as well. Include these keywords in your search when you’re sourcing new leads. 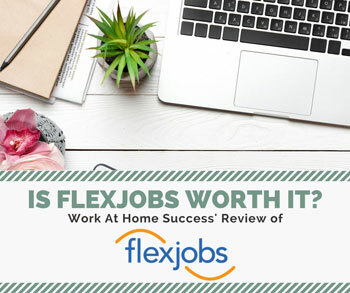 Telecommuting job sites: Virtual job databases and work-from-home resources like FlexJobs, Virtual Vocations, and Rat Race Rebellion screen companies for legit telecommuting jobs. 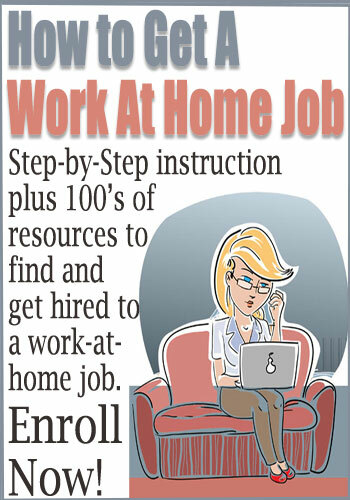 Among these, you’ll find a number of job ads for work-at-home transcriptionists. Some of these companies hire transcribers as independent contractors, while others offer an employee position complete with salary and benefits. These companies can include hospitals and clinics, legal firms, and insurance companies, among others. 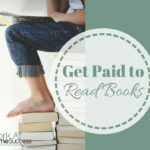 While the competition for these jobs can be fiercer, the pay is often better. 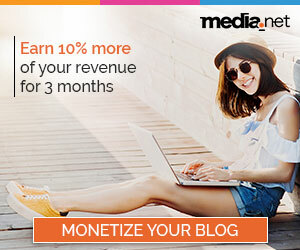 Freelancer sites: Sites like Upwork, Freelancer.com, and Fiverr connect clients with freelancers. 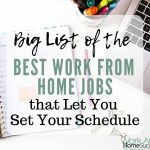 The atmosphere on these sites is competitive and many of the gigs are lower-paying, but jobs are posted frequently, so check here for filler work. 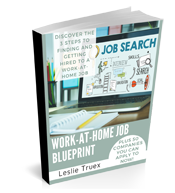 Similarly, you can try searching the major job sites like Indeed, CareerBuilder, and Monster using the abovementioned keywords. Private clients: This is potentially the most lucrative source of transcription work. To find your own clients, you must be willing to market yourself. The more you output, the more you earn, so learning how to transcribe faster using whatever tools and tactics you can will pay off in the long run. In place of a traditional job interview, many transcription employers require applicants to transcribe a test audio file. The prospect of taking a test might seem intimidating if you’ve never transcribed anything before. But if a company requires applicants to take a test, it usually means they’re open to hiring beginner transcriptionists. Take a break. Don’t get hung up on inaudibles on your first pass through the file. Simply transcribe what you hear, mark inaudible phrases with a timestamp, and move on. Seasoned transcriptionists know that inaudibles can suddenly become clear on the second or third pass, so give it some time and come back later with a fresh ear. Read the guidelines – twice. Some companies give specific instructions about style, such as whether to use American, Canadian, or UK English; how to mark inaudibles; and how to format speaker labels. Be sure to review these before you do your test, and then again once before you submit. Don’t guess on inaudibles. Many new transcriptionists worry they’ll be penalized for anything less than a perfectly transcribed file. Instead of using inaudible tags for unclear portions of audio, they “take a stab at it” and end up submitting a test with several mishears. If you’re not 100% sure whether you’re hearing something correctly, then mark your guess in brackets with a timestamp – for instance, [dog park 00:04:35]. Don’t stress if you don’t pass the test. Applying to online transcription jobs can be a numbers game. Sometimes companies aren’t hiring, and they’ll keep your info on file and contact you in a few months. Many companies will let you retake the test immediately or after a certain number of months, so it doesn’t hurt to follow up and ask when you can re-apply. But in the meantime, don’t sit around waiting for a response – keep pursuing the next opportunity. Avoid including irrelevant job history. Loosely related experience, such as administrative experience, is okay to include on your resume. Completely unrelated experience, on the other hand – such as serving at a restaurant or teaching gym class – might make your prospective employer wonder why you’re applying for the job in the first place. Get some certifications or relevant education. If you need to fill up some white space on your resume, check for online courses that are relevant to transcription. For instance, you could take a short course in grammar or Microsoft Office. Don’t neglect presentation. If your finished resume looks a little unpolished, consider outsourcing the design. You can get this done on Fiverr for as little as $5 USD. After reviewing your application, some companies may request a phone or Skype interview. What are your strengths and weaknesses as a transcriptionist? What steps do you take to maintain client confidentiality? What is your previous transcription experience? What is your availability? Are you willing to work on call? How quickly can you turn around an hour of audio? Remember, many transcription companies are open to hiring beginners, so relax and answer the questions as best you can. Don’t just apply to one company and wait around with your fingers crossed. Be methodical about your online job search and decide how many companies you’ll apply to every week. Finally, remember to follow up on your application. Don’t fret about seeming forward: Sending regular follow-up emails is a normal and expected part of doing business over the Internet. I just wanted to check in again about testing for [Company]. Please let me know if you need any more information, and I’ll send it along. 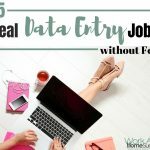 Starting a career as a work-from-home transcriptionist is very exciting, but the process can be discouraging and frustrating at times. 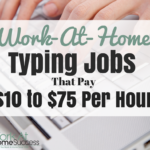 I hope these tips help you land your dream online transcription job! Chloe Brittain is the owner of Opal Transcription Services, a North American transcription company providing services to clients in the U.S., Canada, and abroad. Connect with Chloe on Twitter: @opaltranscripts.